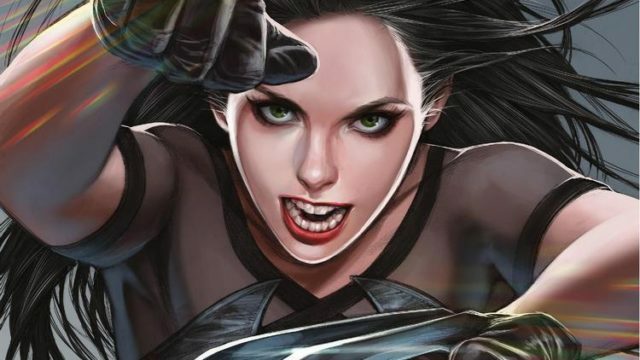 X-23 #6 Written by Mariko Tamaki Art by Georges Duarte, Chris O’Halloran, Cory Petit Edited by Annalise Bissa, Jordan D. White Published by Marvel Comics Release Date: November 7, 2018 Laura and Gabby go undercover as teacher and student to uncover a deadly secret. Will Gabby be teacher’s pet? Will Jonathan?